Christine M. McCarthy is Senior Executive Vice President and Chief Financial Officer of The Walt Disney Company and oversees the Company’s worldwide finance organization, which includes brand and franchise management, corporate alliances, corporate real estate, corporate strategy, enterprise controllership, enterprise social responsibility, enterprise technology, financial planning and analysis, global product and labor standards, investor relations, risk management, tax, and treasury. 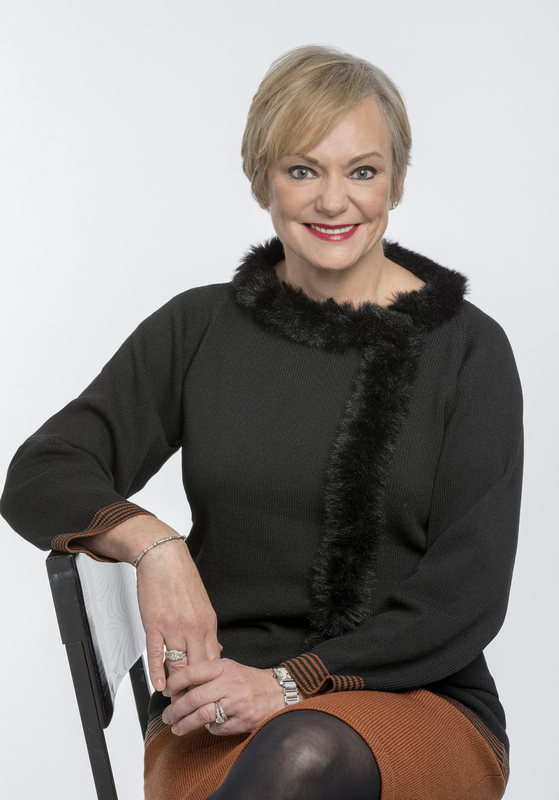 Prior to becoming CFO of The Walt Disney Company in July 2015, Ms. McCarthy served as Executive Vice President, Corporate Real Estate, Alliances and Treasurer, The Walt Disney Company. In that role, she was responsible for the enterprise-wide management of a variety of functions, including corporate finance, capital markets, financial risk management, international treasury, insurance, pension and investments, global cash management and treasury operations, and credit and collections. She also oversaw corporate alliances and the company’s global real estate organization, including development, portfolio management and facilities management. 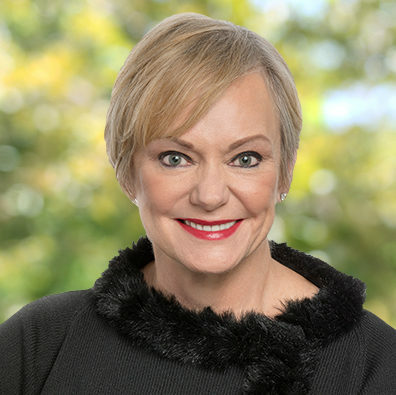 Prior to joining Disney in 2000, Ms. McCarthy was the Executive Vice President and Chief Financial Officer of Imperial Bancorp from 1997 to 2000. She held various finance and planning positions at First Interstate Bancorp from 1981 to 1996, and was elected Executive Vice President, Finance at First Interstate Bancorp in 1993. Ms. McCarthy completed her Bachelor’s Degree in Biological Sciences at Smith College and earned an MBA from the Anderson School at UCLA.